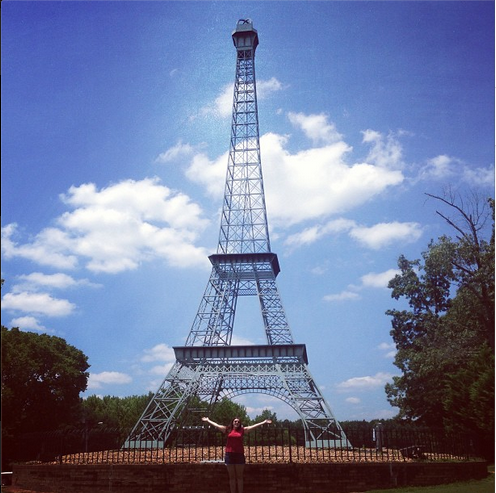 Just a casual day trip to Paris, Tennessee! Me and some of the girls from the humanitarian Mission decided we needed a mini vacation. So we stuffed five ladies into a very tiny Fiat and hit the open road. Where else would we go but the Eifel tower! Just a few miles away in Paris, Tennessee. We also found some charming boutiques and had great Parisian style sandwiches at a local diner. Today I high-tailed it from Memphis to Nashville in a stolen rental car. Just kidding! Kind of… technically I was not supposed to leave memphis with the company rented car. But what they don’t know won’t hurt them (hopefully no one is reading this blog). I was graced with the most perfect Tennessee summer day. It was sunny and just right outside. The perfect day to explore beautiful Nashville. I went to the Country Music Hall of Fame, The Rock’n Roll Museum and The Grand Ole Opery and beautiful Belle Mead Plantation. 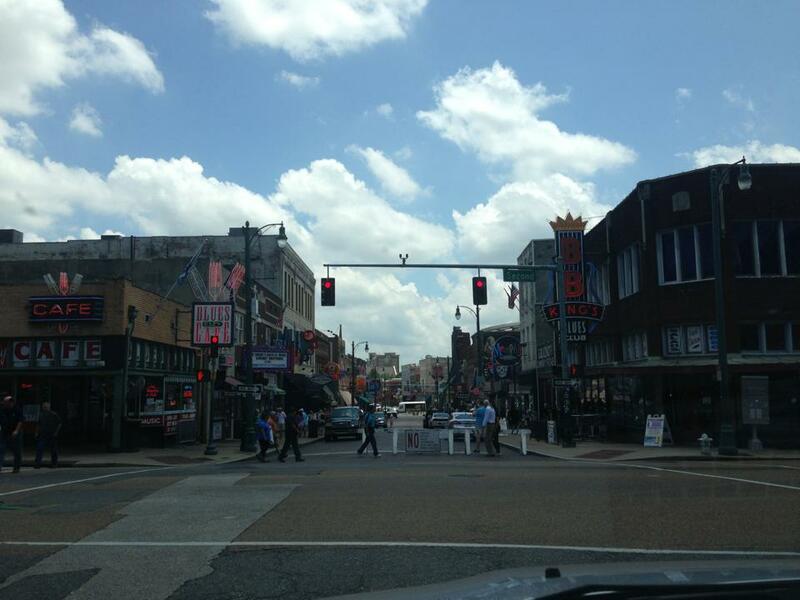 The great thing about down town Nashville is that everything is in walking distance and all very tourist friendly. 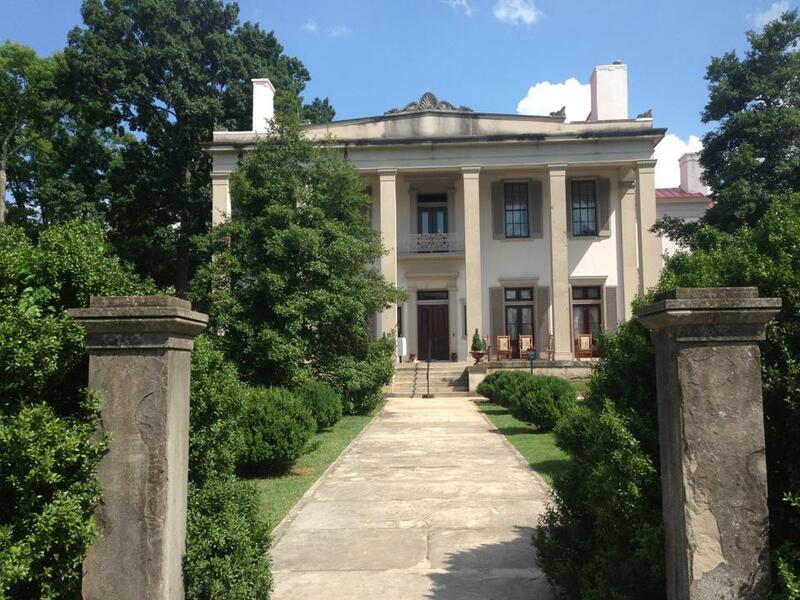 Show your Military ID at Belle Meade Plantation. I got free admission ($20 value) and a free bottle of wine! Elvis, Baby…and that’s about it. Today I did what you do when you visit Memphis. I went to Graceland and Arcade Restaurant. I have never been to a restaurant on my own. I know as a 24-year-old that may seem strange. But it’s true. So I was nervous when I walked into the famous Arcade diner. Luckily I was able to sit at the bar, so it didn’t feel so strange to me. I was amongst other travelers who were also have breakfast with themselves. Eating alone wasn’t that bad and it helped that the service and food was super fast. 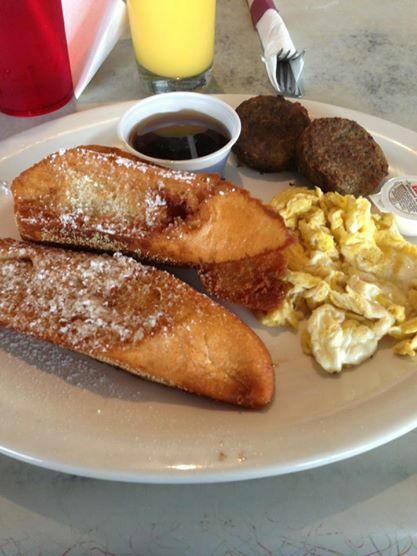 I had fried french toast and it was divine. Believe me when I say I have no interest in Elvis. Sure his music is good, but before Graceland I wouldn’t have considered myself a fan. 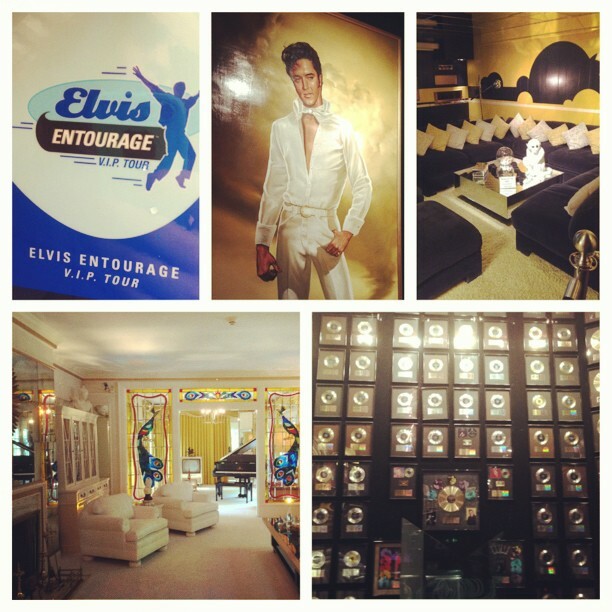 But after visiting his mansion, seeing his wardrobe, learning about the man behind the music I felt obligated to purchase the “Best of Elvis” CD. I listened to it twice on the 4 hour drive from Memphis to Nashville. I am now a fan of The King. Upgrade to the VIP pass. It’s only $20 more and you’ll avoid having to wait in line and you’ll get access to a VIP only museum and bus! Don’t eat on campus. Go someplace else in Memphis. There are tons of cheap and delicious BBQ joints right around Graceland. Don’t pay the tourist prices and get something more authentic. 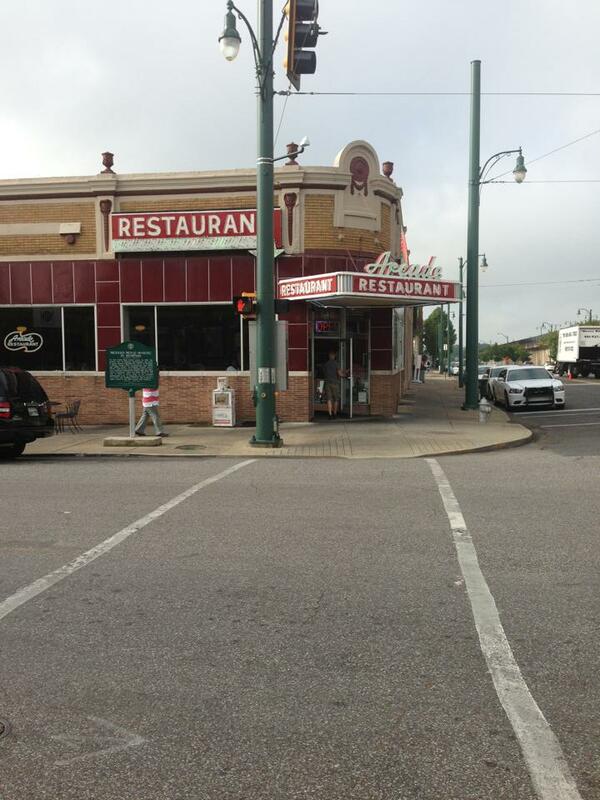 I’ve also discovered that there’s not much else happening in Memphis. There’s a cute but small downtown area. But the surrounding city is dodgy and dirty. You definitely don’t need to spend three days there like I did. Basically you can see the city in about 12 hours. Slumming it in Memphis. Literally. For the next three weeks my home is a little corner of a geography class room. We have set up a free medical care clinic in an elementary school outside of Memphis, Tennessee. Our program is called “Hope of Martin”. The Navy, Air Force, Marines and countless volunteers are providing free medical and dental care. Throughout the course of our stay we will provide over a million dollars of free care, medicine, dental procedures, and prescription glasses to people in need. Sometimes the poor in America are invisible and ignored. So it is amazing when programs like “Hope of Martin” emerge and are successful. It both shines a light on the problem of American Poverty and really helps the community. This is an amazing program that allows medical workers the opportunity to refine their skills and give back to their communities. It really is impressive to see the attentiveness, care and selflessness of the people volunteering in the program. 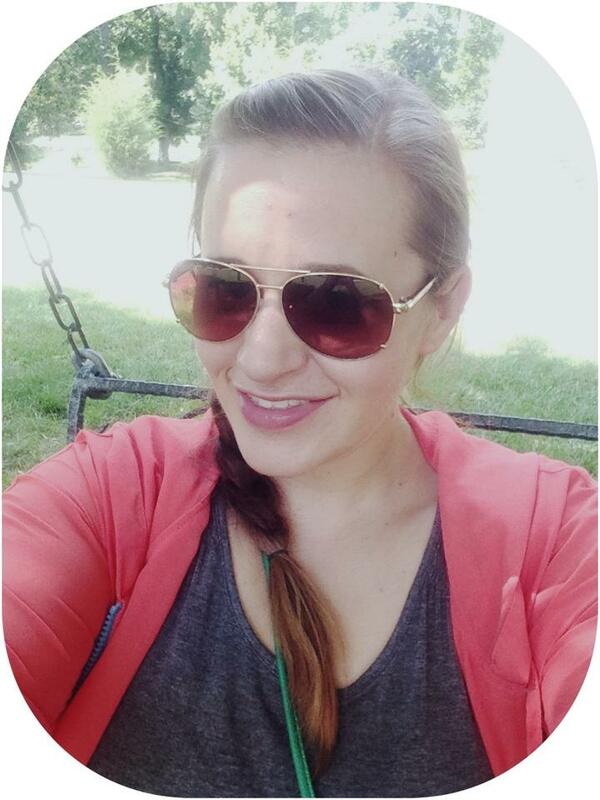 The community is really benefiting and it is amazing to be a vector of change.